A smaller aircraft has crashed in a field, killing the pilot, while the larger one was redirected for landing. 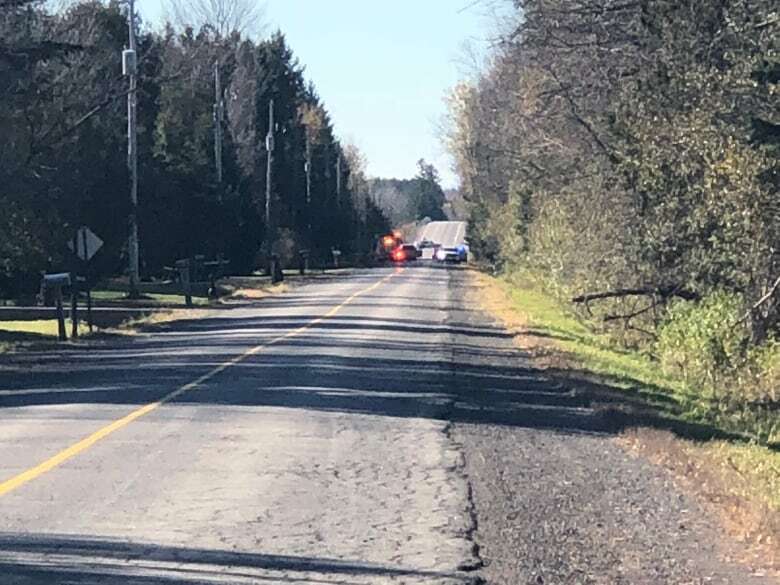 Police have closed a section of McGee Side Road between the westbound off ramp of Highway 417 and William Mooney Road. Ottawa police said the accident occurred over the west end of the city just after 10:00 local time. The pilot of the crashed plane has sustained "life-threatening" injuries. The Carp Airport said it had no details about the incident. Police and paramedics are attending the crash site.